Arai has a new model helmet for 2013 called the Defiant. 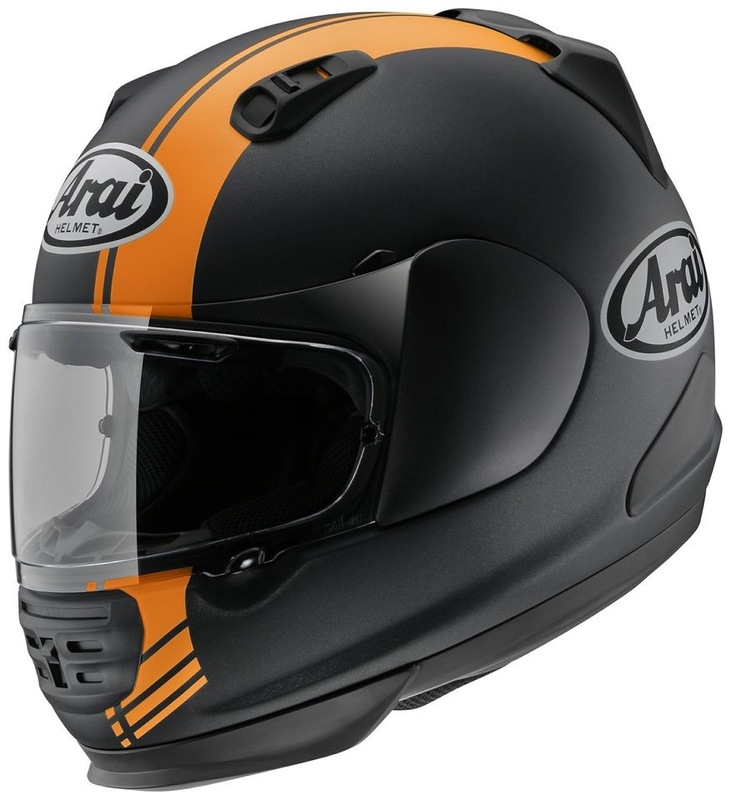 Based on the RX-Q the new helmet, shown here in Base Orange Frost, is meant to appeal to the motorcyclist who desires urban-aggressive styling coupled with Arai’s reputation for safety and comfort. More than just a styling exercise, the Defiant boasts new technologies unseen even on the company’s flagship Corsair-V helmet. Inside the Defiant the exposed areas of the cheekpads and neckroll feature Arai’s water-repellent Dry-Max material that prevents water absorption in wet conditions. 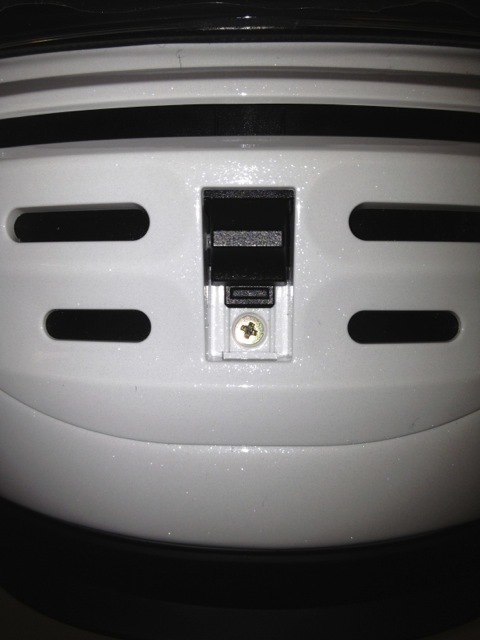 The new IR Neckroll pad has been reshaped to flow more air to the bottom of the helmet at lower speeds. 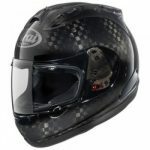 On the helmet’s exterior the front edge trim below the chinvnent is flared along the bottom which Arai claims is more than just styling in that it creates a stabilizing down force while reducing buffeting, lifting, and turbulence-generated wind noise. 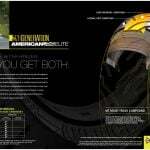 The edge trim’s design was developed by MotoGP riders Dani Pedrosa and Hiroshi Aoyama. Another visual feature of the new Defiant is its larger IC-4 upper front intake vents whose slide-gate closures seal more completely when closed. The chinvent itself boasts multiple adjustments and functions including a de-fogging purpose when in the first open position and increased air-flow from the large four vents when open in the second position. More importantly it is the first chinvent with an easily accessible screw with which to remove the vent’s covering for replacement or cleaning. 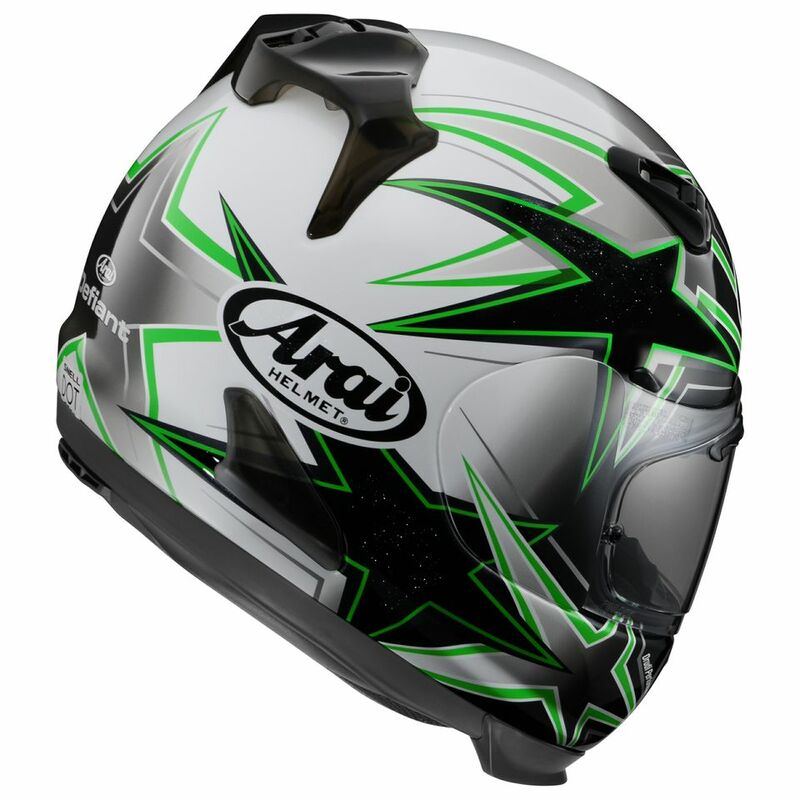 Like other Arai helmets the Defiant features the company’s patented Facial Contour System (FCS), a fully removable/washable/replaceable comfort liner, Arai’s patented Hyper-Ridge reinforcing band, and the helmet comes standard with a clear Pinlock SAI Max-Vision faceshield and anti-fog lens insert. The Defiant comes in an expanded size range from XXS to XXXL, in five solid colors and six graphic designs. 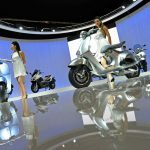 MSRP ranges from $620 to $760. 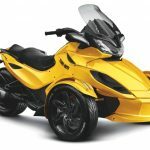 Like all handcrafted Arais, the Defiant meets or exceeds both Snell 2010 and DOT standards. 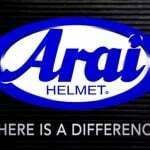 For more information visit your nearest Arai dealer or log onto www.AraiAmericas.com.